Harper’s Bazaar India, in partnership with Tanishq, launched its first-ever coffee table book Iconic! 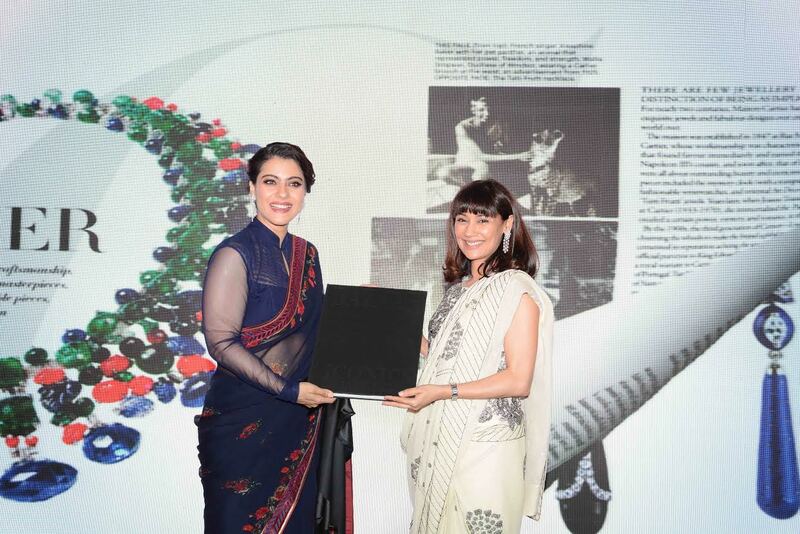 Ideas & Inspirations Behind The World’s Biggest Brands with actor Kajol, who completes 25 years in the film industry and graces Bazaar India’s May cover. The book traces the legacies of some of the biggest brands across fashion, jewellery, beauty, and hospitality, and looks at what it takes to be iconic. This year, Harper’s Bazaar celebrates its 150th anniversary, making it the world’s oldest and most valued fashion magazine—this book, then, also pays homage to the brand’s own respected history. The event, at the Living Rooms at the Mansion, Hyatt Regency, had guests sip champagne and cocktails, and dance to music by Ukrainian DJ Teri Miko. It also offered guests an exclusive preview of Tanishq’s Red Carpet Collection with a stunning display. The likes of Sonalee Kumar, Vidushi Mehra, Ayesha Chenoy, Shabnam Singhal, Geetika Mittal Gulati, Kiran Lohia, and Payal Sen wore stunning jewellery from the collection. “Every piece is studded with precious gem stones which is further accentuated by the unrivalled splendor of luminescent diamonds. 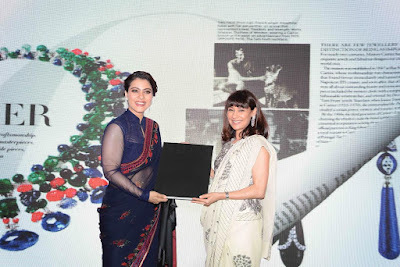 This collection will truly enable any woman to live the ‘red carpet moment’ of her dreams,” says Deepika Tewari – GM Marketing, Titan jewellery division. Later, models wearing gorgeous gowns by Amit Aggarwal showcased select pieces from Tanishq’s red carpet collection while Mr Sandeep Kulhallo, VP (R&M) of Tanishq addressed the guests.